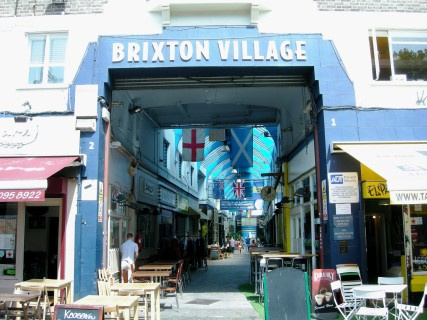 House price rises in Brixton have increased in line with a rise in the number of destinations offering great food. This trend is not unusual in the parts of London which are undergoing major change, but estate agents have noticed that the trend is particularly apparent in Brixton. According to Zoopla, the average home in SW2 is 47.3% more expensive when compared with five years ago. Brixton has transformed its fortunes. The area in the 1980s and 90s was marked by high unemployment and crime, rioting and poor housing. Today, the area is undergoing major renovation and revival, and the wave of new and exciting restaurants opening their doors only adds to its appeal. Elizabeth Carter, editor of the Waitrose Good Food Guide, said: 'It was the foodie revolution that prompted the area to become fashionable for buyers'.